Looking for a Cheap Black Rug? Look no further because at Land of Rugs we have just the thing. This budget range is ideal for adding impact without sacrificing quality. 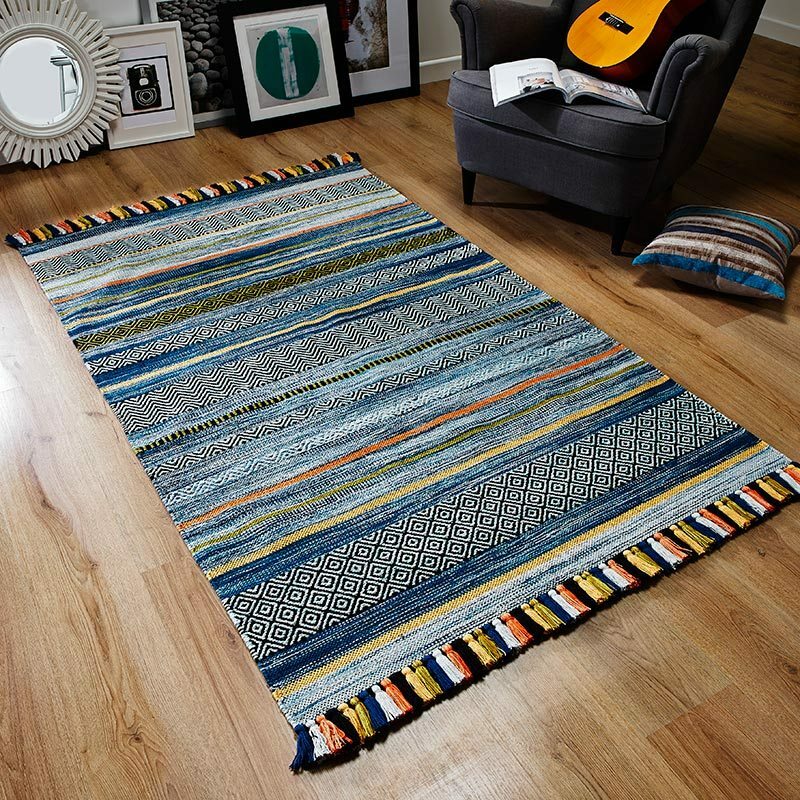 It's a good idea to make sure that you don’t stick to a solid colour – perhaps aim for a mix and try one of our cheap black and grey rugs. This way you can add visual texture to the floor space while maintaining a dark theme. As a contrast why not consider a woollen black rug? For inspiration, ideas and tips take a look at our blog.